Daughters from Pre-K through 12th grade are cordially invited to a magical evening! 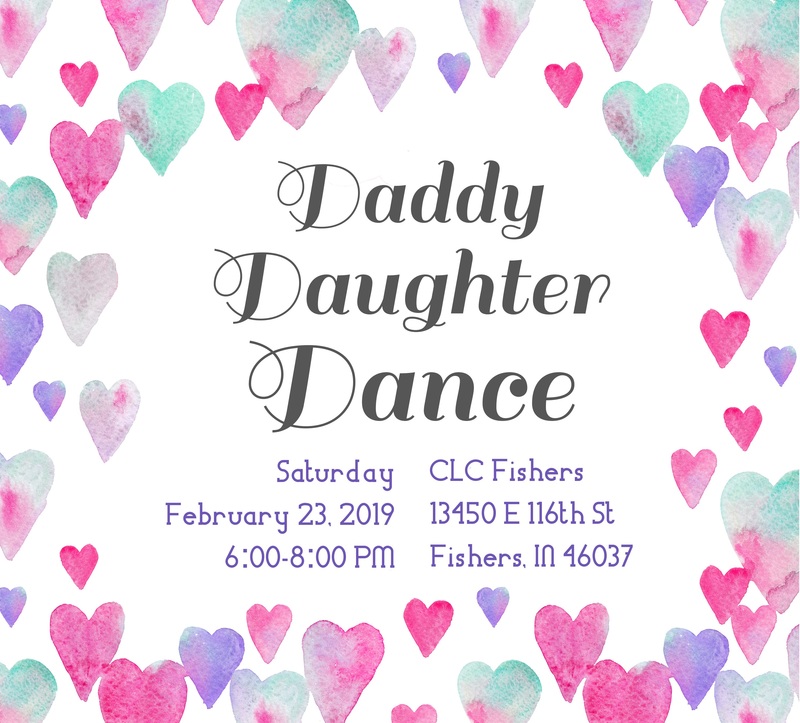 Daughters may be escorted to this special dance by dads, grandpas, uncles, brothers, or any other adult. A $10 family donation is recommended, and all proceeds go to support CLC Fishers MOPS. Join us for games, treats, a photo booth, music, and dancing, as well as fun on our 2-story indoor playground.